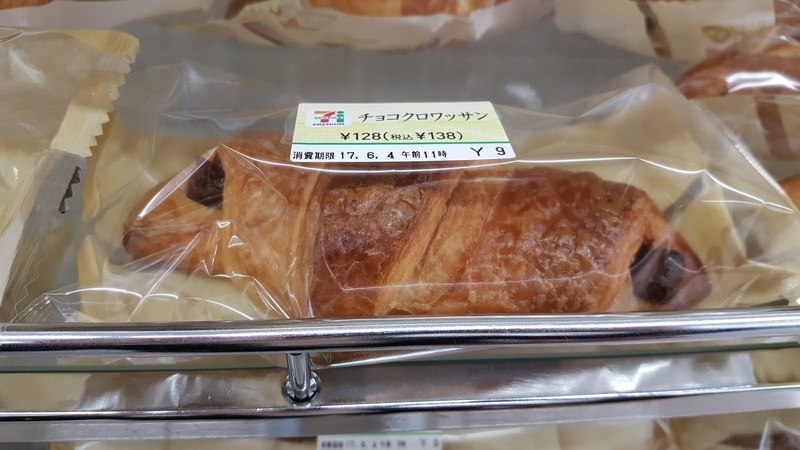 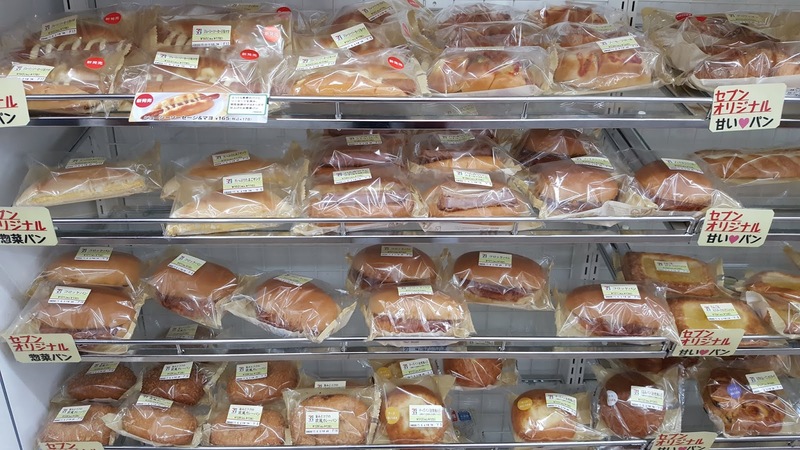 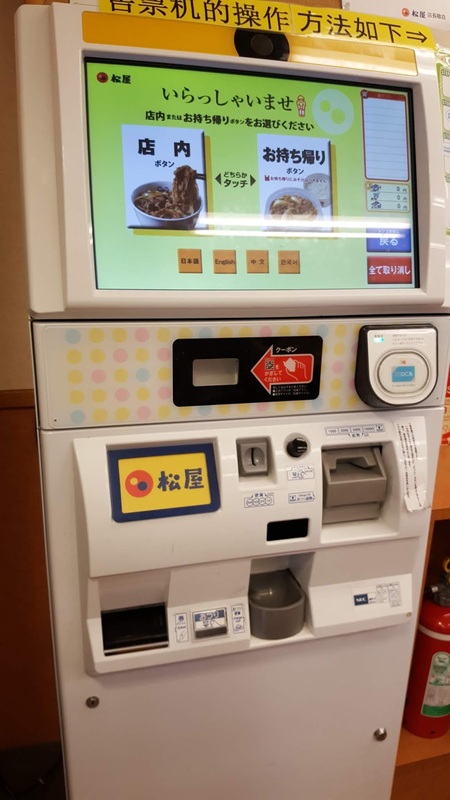 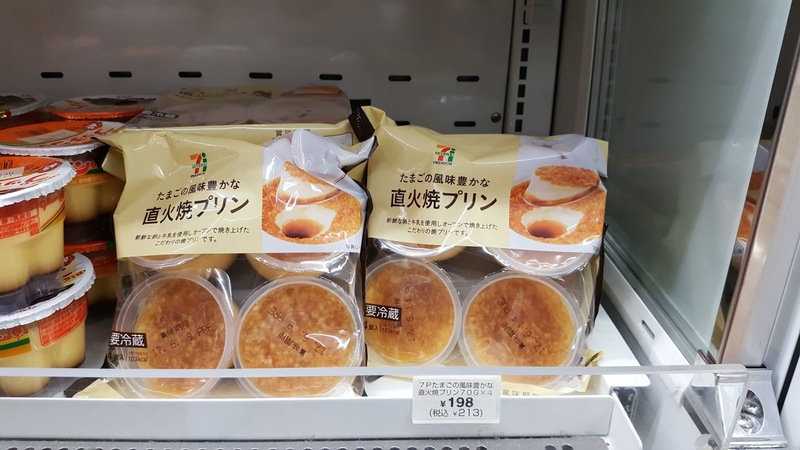 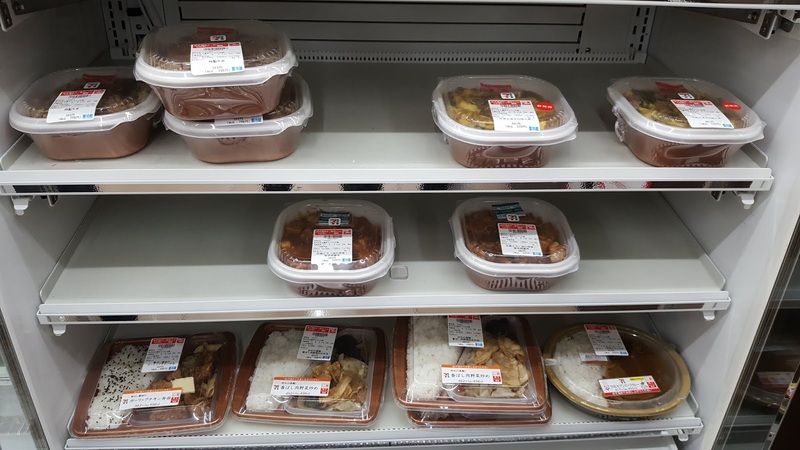 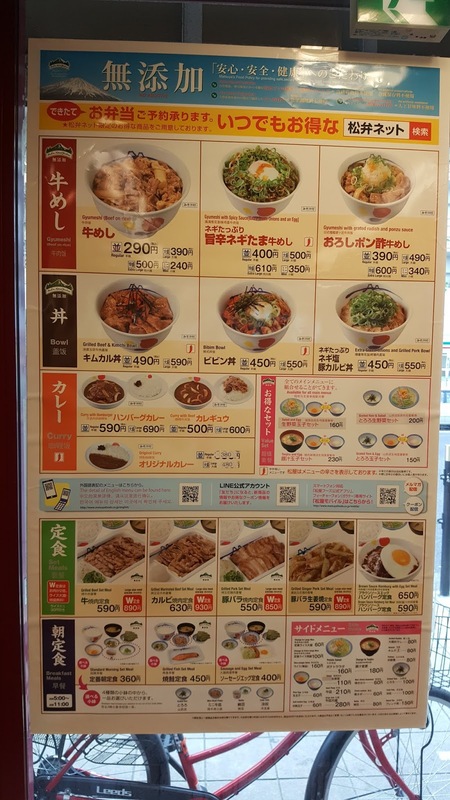 If you're on a strict budget, it will not be difficult to find cheap places to eat meals in Japan. 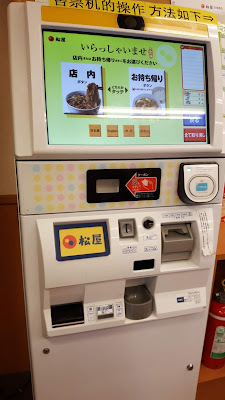 711 stores are everywhere. 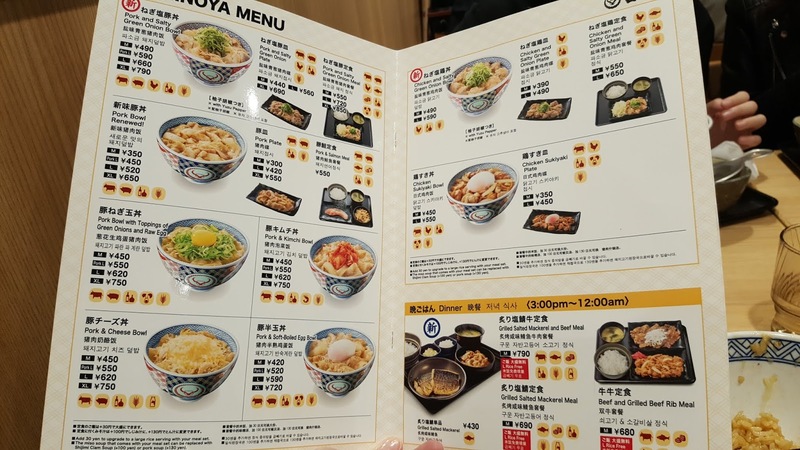 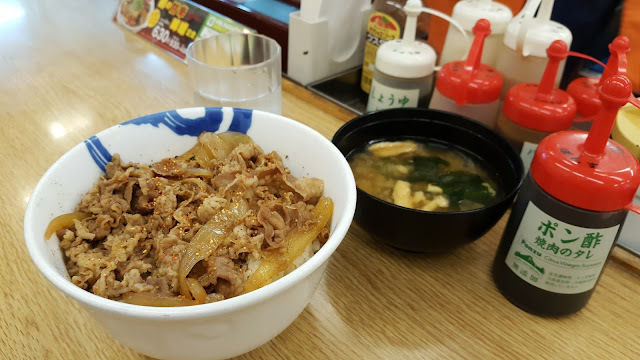 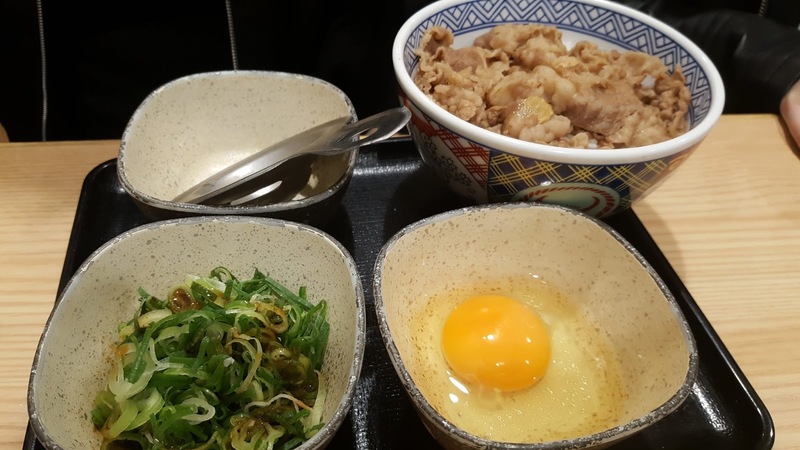 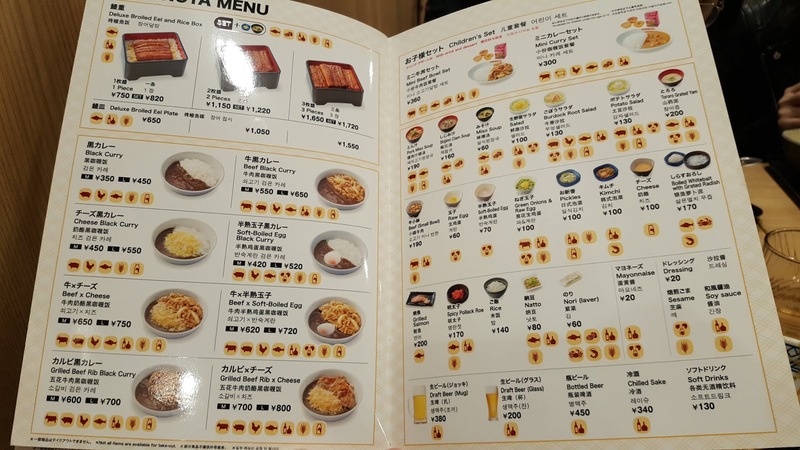 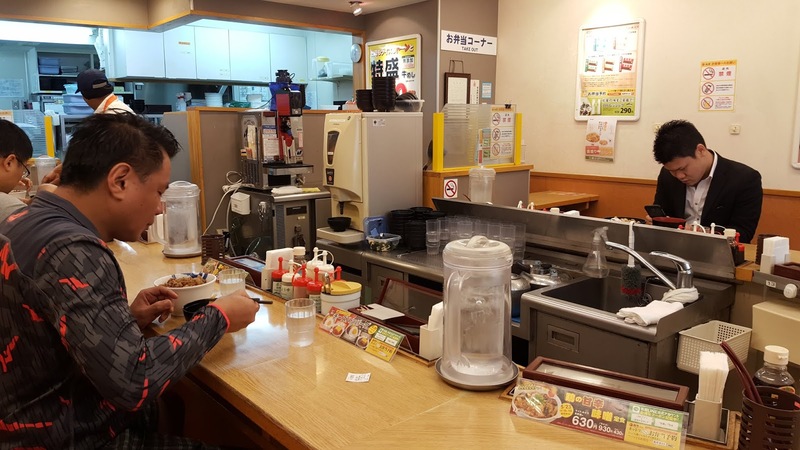 You can easily find fast food gyudon restaurants like Matsuya and Yoshinoya anywhere. 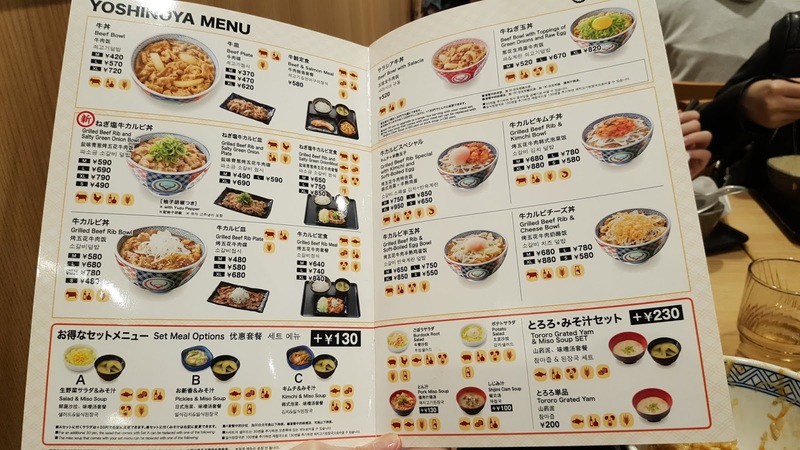 You can get delicious meals for as low as 290 yen at Matsuya. 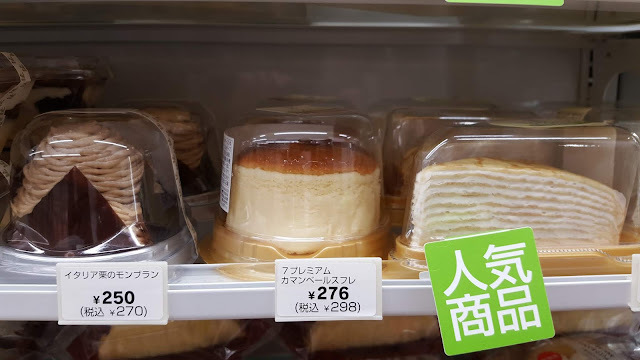 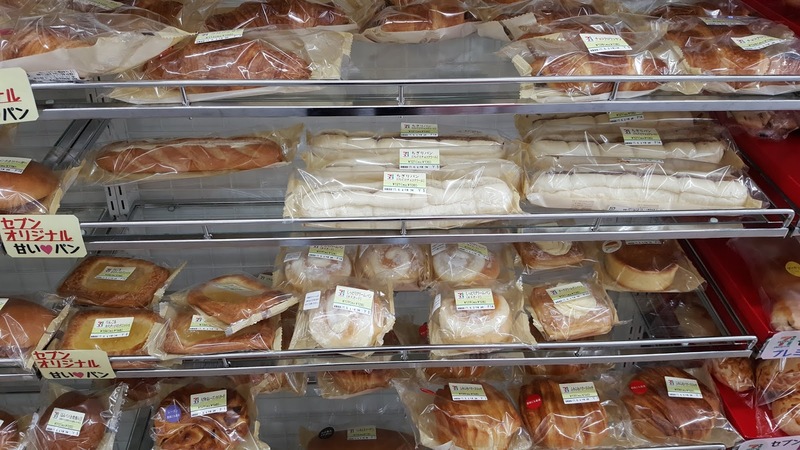 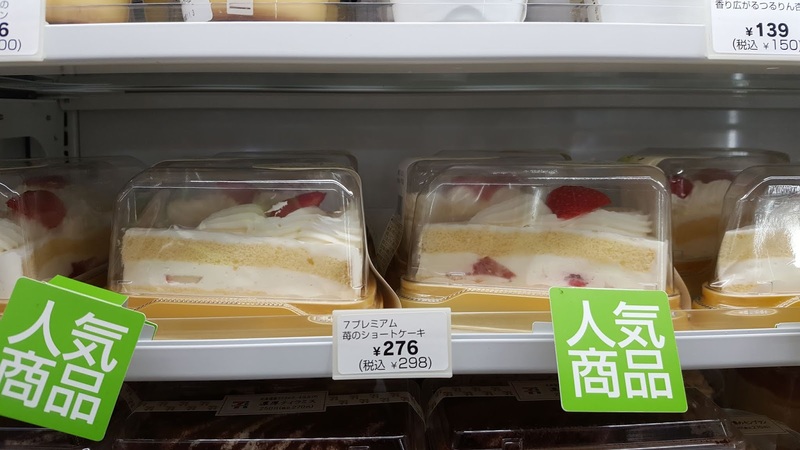 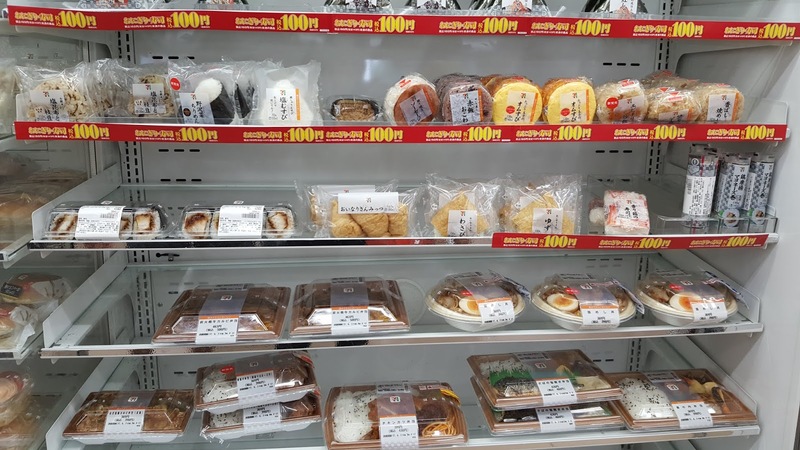 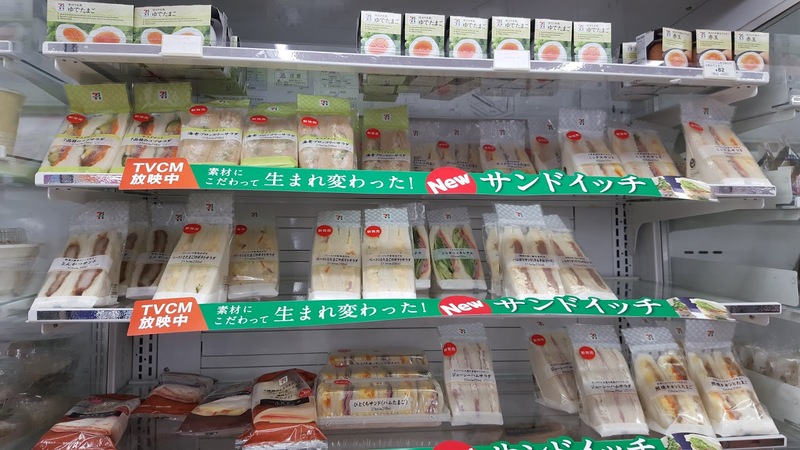 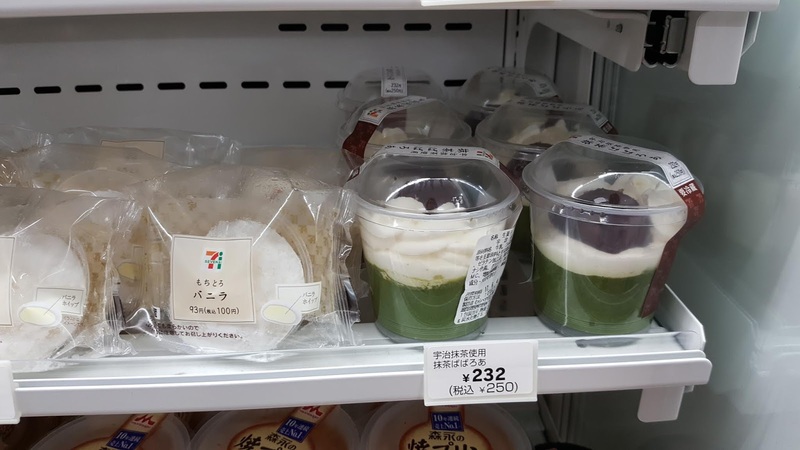 You can live off 711 the whole duration of your stay because of the variety of delicious meals and desserts you can find in their stores. 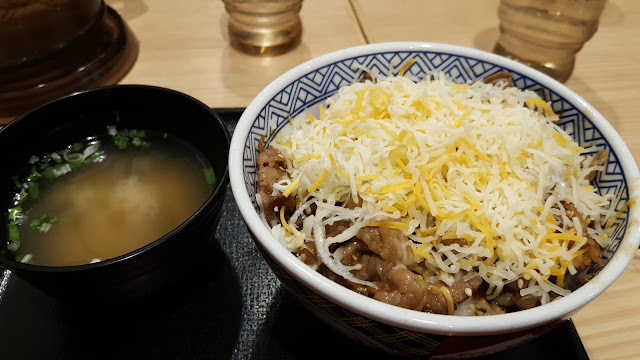 These photos were taken in Osaka. 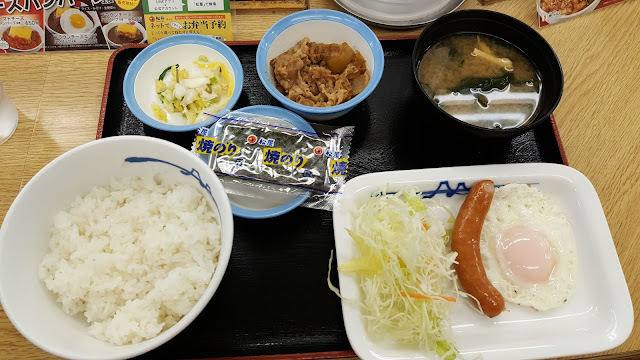 These photos were taken at Narita airport branch.